Next time you're headed to the St. Louis Cardinals game, make sure your look is as bright as it is comfortable. 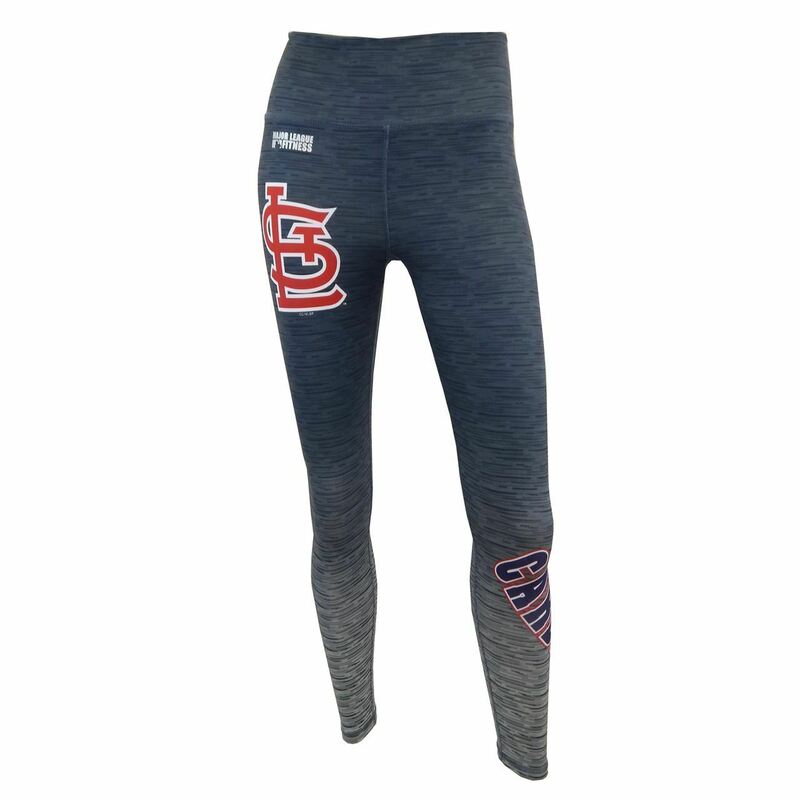 These leggings are the perfect way to add some excitement to your team gear. With vivid graphics and an eye-caching color, you'll feel great while jumping up and cheering on the St. Louis Cardinals with all you got.